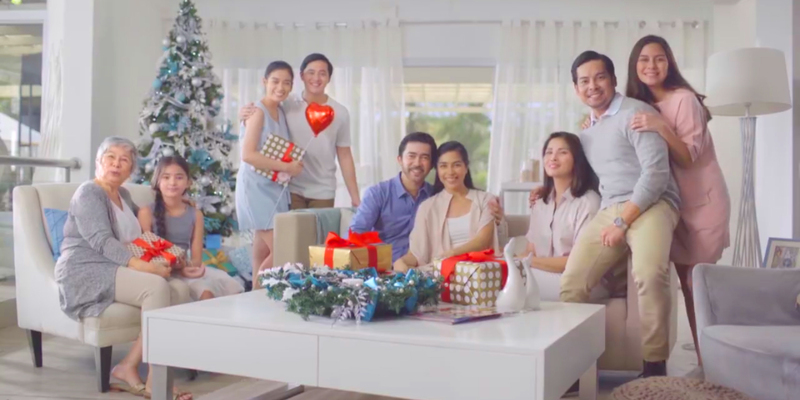 The recently launched Watsons Holiday video that has people of different ages break into the tune of “We Wish You A Merry Christmas” reminds us that taking good care of ourselves inside and out is what makes a truly merry Christmas. They will teach us how to look good, feel great this busy holiday season. ← Fil-Am Idol JESSICA SANCHEZ is Back!